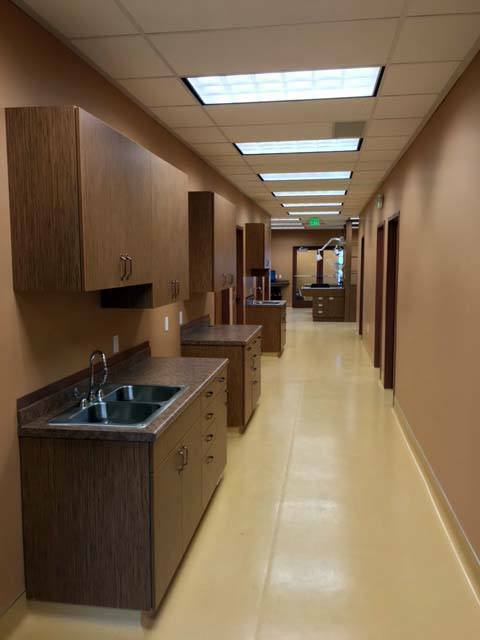 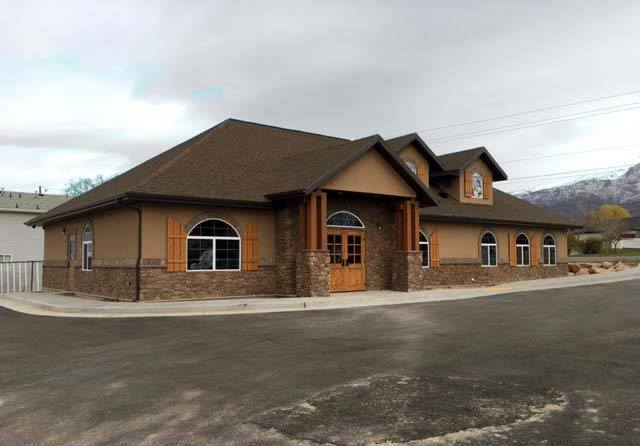 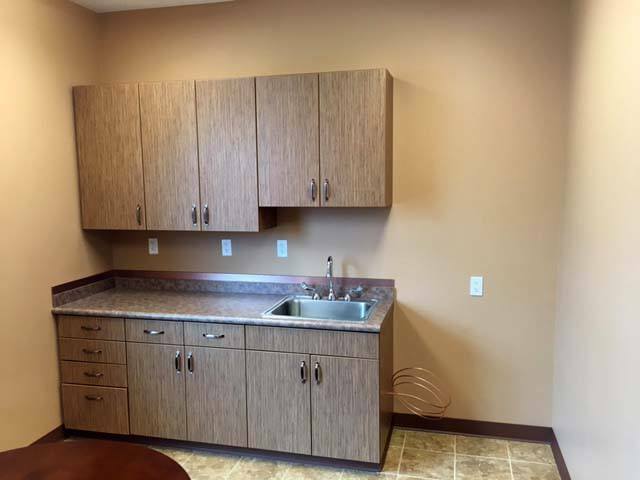 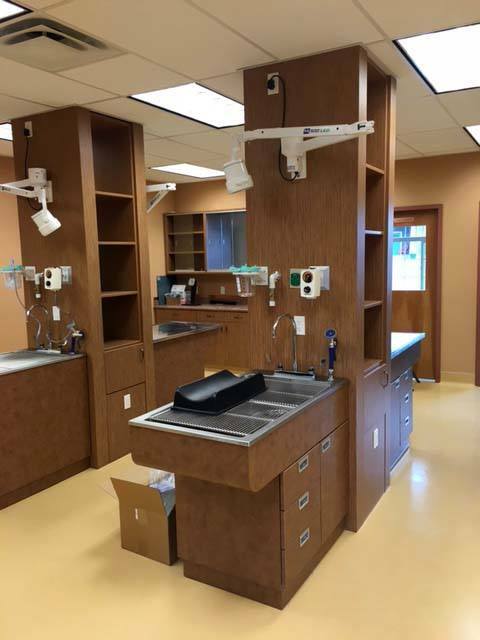 This building is 3200 Square foot Veterinary Clinic with two exam rooms, 3 holding rooms, a large operatory and a large reception/waiting area. 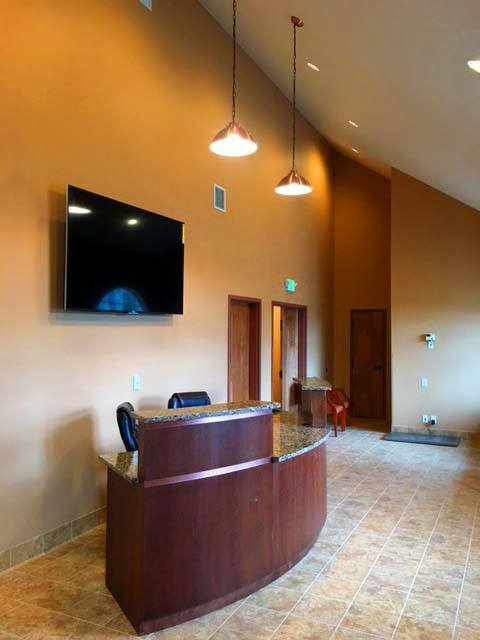 This nice new building carries over the same country feel and aesthetic as the original office and the finishes are as quality as the service rendered within. 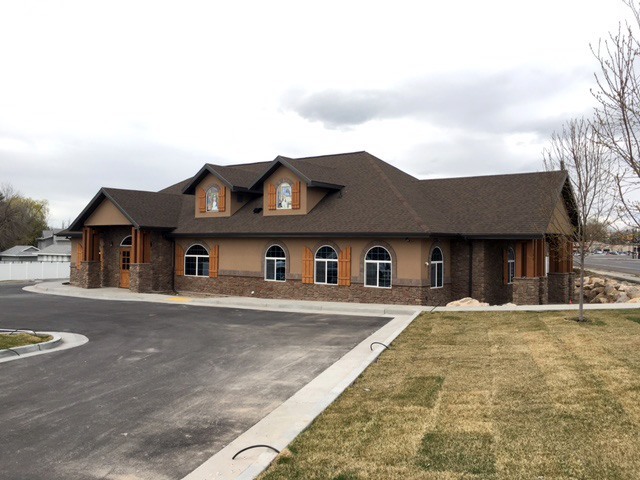 The new design is a very traditional styled building with a gabled roof system, stucco and rock exterior and quality doors and windows.